On Sal and Boa Vista, the two most popular islands in Cabo Verde, there is a passion to make sustainable tourism a reality. The islands are under tremendous pressure with regard to natural resources (particularly water, all of which all has to be desalinated). 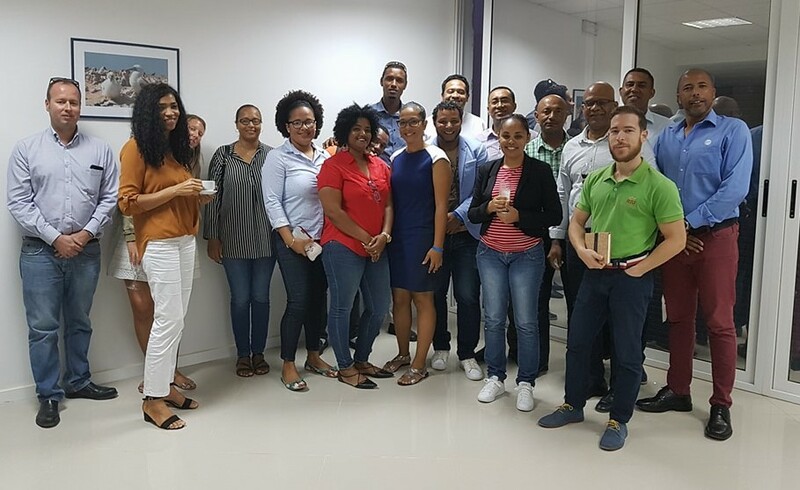 Last week saw the first coming-together of tourism stakeholders on Boa Vista, and the biggest ever gathering of the Destination Council on Sal. In Sal, there were over 35 participants, including the most influential and important stakeholders of the Sal tourism industry: representatives from hotels such as Riu, Oasis, Melia, Morabeza, Dunas de sal, Hilton, as well as the Chamber of tourism, TUI, On Travel Solutions, public/ state institutions (eg. Ministry of Environment; Ministry of Tourism, Sal Town hall, Hospitality School, ASA-airport authority), and civil society organizations (eg. Women’s Cooperative, Development Cooperative, Project Biodiversity), all enthusiastically participating in the discussions. 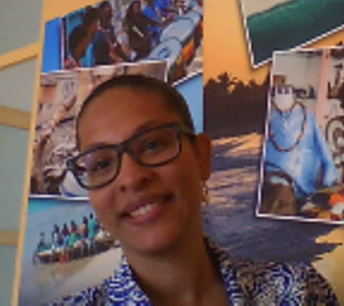 In Boa Vista, 20 core public and private tourism stakeholders came together on World Water Day. Since many new members were joining the Destination Council of Sal, part of the meeting was about signing a new charter and setting up a management structure, as well as looking at some quick-win projects. The representatives who will steer the council are now creating an action plan. 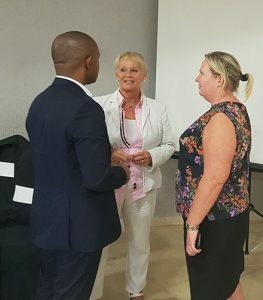 In Boa Vista, it was all about setting up partnerships and stimulating debates around tourism’s footprint on the island. Attendees were pleased to receive interesting information about water consumption, waste production and management, and the impacts that excursions are having on the destination – especially the socio-economic ones. A new partnership between the Travel Foundation and the Agency for Tourism Investment and Development of Boa Vista and Maio islands (SDTIBM) will be created, aiming to enable the development of efficient and effective communication and partnerships between core stakeholders, which will eventually lead to improving the social, economic and environmental impacts of tourism on the island.